Louisiana’s statewide rate fell from 5.0 to 4.45 percent on July 1, 2018 as lawmakers decided to extend a portion, but not all, of an expiring 1 percent on the sales tax. Due to the change and a small reduction in local rates, the state no longer has the highest average combined rate in the country, narrowly edged out by Tennessee. In addition to state-level sales taxes, consumers also face local sales taxes in 38 states. These rates can be substantial, so a state with a moderate statewide sales tax rate could actually have a very high combined state and local rate compared to other states. This report provides a population-weighted average of local sales taxes as of July 1, 2018, in an attempt to give a sense of the average local rate for each state. Table 1 provides a full state-by-state listing of state and local sales tax rates. Five states do not have statewide sales taxes: Alaska, Delaware, Montana, New Hampshire, and Oregon. Of these, Alaska allows localities to charge local sales taxes. 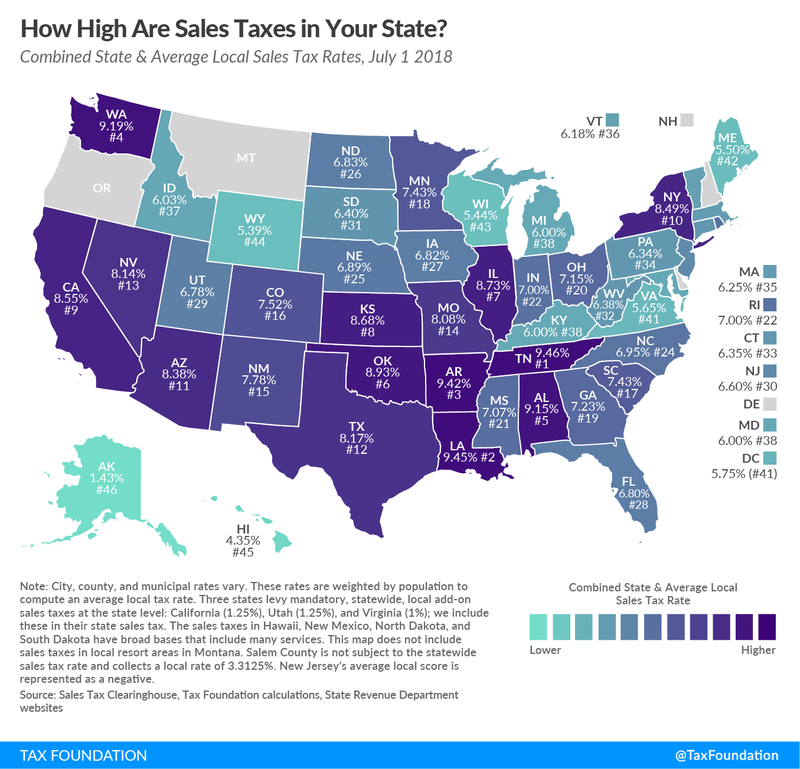 The five states with the highest average combined state and local sales tax rates are Tennessee (9.46 percent), Louisiana (9.45 percent), Arkansas (9.42 percent), Washington (9.19 percent), and Alabama (9.15 percent). The five states with the lowest average combined rates are Alaska (1.43 percent), Hawaii (4.35 percent), Wyoming (5.39 percent), Wisconsin (5.44 percent), and Maine (5.50 percent). Only Louisiana changed its state rate since January, reducing the rate from 5.0 to 4.45 percent. The former 5.0 percent rate was the product of a temporary one percentage point rate increase, due to expire (bringing the rate to 4.0 percent) at the end of fiscal year 2018. In special session, lawmakers voted to extend a portion of what is known in the state as the “clean penny,” resulting in a new state rate of 4.45 percent. High local rates yield a combined rate of 9.45 percent in the state, with the 0.55 percentage point reduction in the state rate and an 0.03 percentage point reduction in the local rate just enough to drop Louisiana below Tennessee (9.46 percent combined rate) for the highest combined rate in the country. The five states with the highest average local sales tax rates are Alabama (5.15 percent), Louisiana (5.00 percent), Colorado (4.62 percent), New York (4.49 percent), and Oklahoma (4.43 percent). Average local rates rose the most in California, led by a one percentage point increase in the sales tax rate in Santa Barbara County in April, along with rate increases in other local jurisdictions. In Alaska, where only local governments may impose sales taxes, several additional localities implemented a tax. It must be noted that some cities in New Jersey are in “Urban Enterprise Zones,” where qualifying sellers may collect and remit at half the 6.625 percent statewide sales tax rate (3.3125 percent), a policy designed to help local retailers compete with neighboring Delaware, which forgoes a sales tax. We represent this anomaly as a negative 0.03 percent statewide average local rate (adjusting for population as described in the methodology section below), and the combined rate reflects this subtraction. Despite the slightly favorable impact on the overall rate, this lower rate represents an implicit acknowledgment by New Jersey officials that their 6.625 percent statewide rate is uncompetitive with neighboring Delaware, which has no sales tax. Hawaii has the broadest sales tax in the United States, but it taxes many products multiple times and, by one estimate, ultimately taxes 105.08 percent of the state’s personal income. This base is far wider than the national median, where the sales tax applies to 34.25 percent of personal income. Sales Tax Clearinghouse publishes quarterly sales tax data at the state, county, and city levels by ZIP code. We weight these numbers according to U.S. Census Bureau 2010 population figures in an attempt to give a sense of the prevalence of sales tax rates in a particular state. It is worth noting that population numbers are only published at the ZIP code level every 10 years by the Census Bureau, and that editions of this calculation published before July 1, 2011, do not utilize ZIP code data and are thus not strictly comparable. Sales taxes are just one part of an overall tax structure and should be considered in context. For example, Tennessee has high sales taxes but no wage income tax, whereas Oregon has no sales tax but high income taxes. While many factors influence business location and investment decisions, sales taxes are something within policymakers’ control that can have immediate impacts. Special taxes in Montana’s resort areas are not included in our analysis. 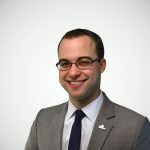 Scott Drenkard and Ben Strachman, “Louisiana Legislature Partially Extends Sales Tax Hike, Fate of Online Sales Tax Still Uncertain,” Tax Foundation, July 12, 2018, https://taxfoundation.org/louisiana-legislature-partially-extends-sales-tax-hike-fate-online-sales-tax-still-uncertain/; Julia O’Donoghue, “Louisiana House approves ‘compromise’ sales tax, budget to end months of gridlock,” The (New Orleans) Times-Picayune, June 22, 2018, https://nola.com/politics/index.ssf/2018/06/louisiana_house_sales_tax_rate.html. Vicky Nguyen, “Santa Barbara’s new sales tax rate will take effect April 2018,” KEYT 3 News, Nov. 8, 2017, https://www.keyt.com/news/money-and-business/santa-barbaras-new-sales-tax-rate-will-take-effect-april-2018/653551134. Mehmet Serkan Tosun and Mark Skidmore, “Cross-Border Shopping and the Sales Tax: A Reexamination of Food Purchases in West Virginia,” Regional Research Institute, West Virginia University, Research Paper 2005-7, September 2005, http://rri.wvu.edu/wp-content/uploads/2012/11/Tosunwp2005-7.pdf. See also, T. Randolph Beard, Paula A. Gant, and Richard P. Saba, “Border-Crossing Sales, Tax Avoidance, and State Tax Policies: An Application to Alcohol,” Southern Economic Journal 64, no. 1 (July 1997): 293-306. Arthur Woolf, “The Unintended Consequences of Public Policy Choices: The Connecticut River Valley Economy as a Case Study,” Northern Economic Consulting, Inc., November 2010, http://www.documentcloud.org/documents/603373-the-unintended-consequences-of-public-policy.html. 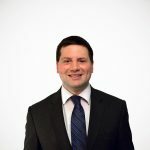 For a list, see Jared Walczak, Scott Drenkard, and Joseph Bishop-Henchman, 2018 State Business Tax Climate Index, Tax Foundation, https://taxfoundation.org/publications/state-business-tax-climate-index/. Justin M. Ross, “A Primer on State and Local Tax Policy: Trade-Offs among Tax Instruments,” Mercatus Center at George Mason University, Feb. 25, 2014, http://mercatus.org/publication/primer-state-and-local-tax-policy-trade-offs-among-tax-instruments. For a representative list, see Jared Walczak, Scott Drenkard, and Joseph Bishop-Henchman, 2018 State Business Tax Climate Index.